Noxudol 900 is a thixotropic, chemically stablized product consisting of bitumen, waxes, rust inhibitors and solvents. 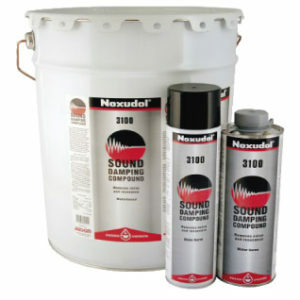 The product offers preventive rust protection and a reliable abrasion protection. 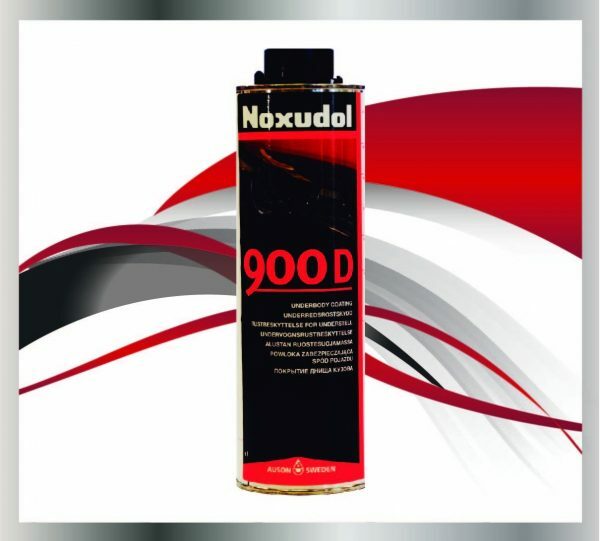 Noxudol 900 is a thixotropic, chemically stablized product consisting of bitumen, waxes, rust inhibitors and solvents. 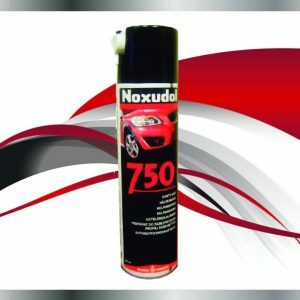 The product offers preventive rust protection and a reliable abrasion protection. 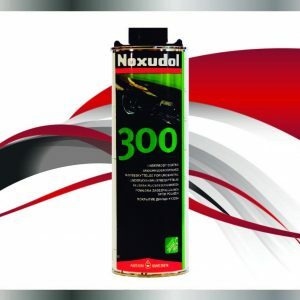 The product is also water and moisture reppeliant and is effective against road salt. 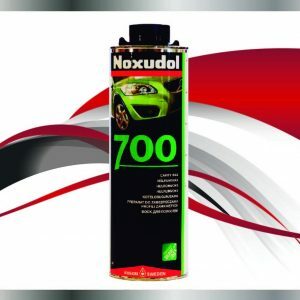 It is especially composed for car underbody and wheel arches. 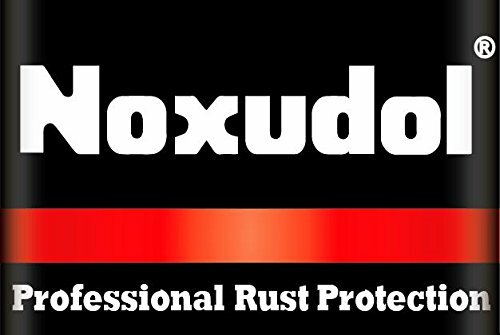 Noxudol 900 is also suitable for long time outdoor storing of industrial products.